We spent most of Saturday outside chilling and exercising. Lufflump is obsessed with going higher. Sesame already holds the bottle. Growing up so fast! 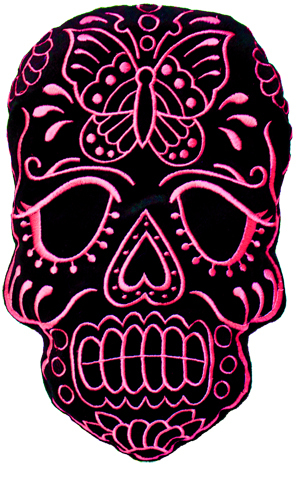 I NEED this skull cushion from Sourpuss. The Office is back on September 20th. 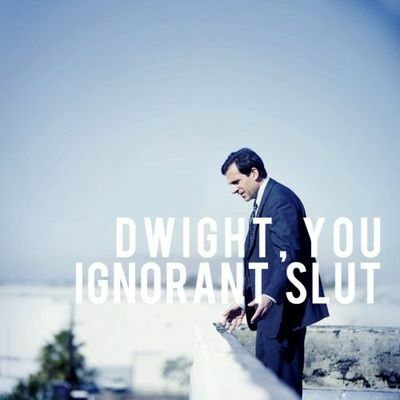 I hope Michael comes back this final season. 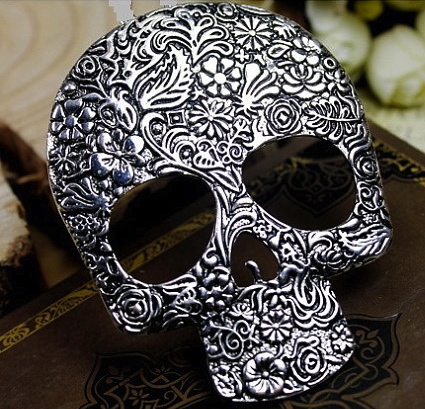 This skull pendant is amazing! 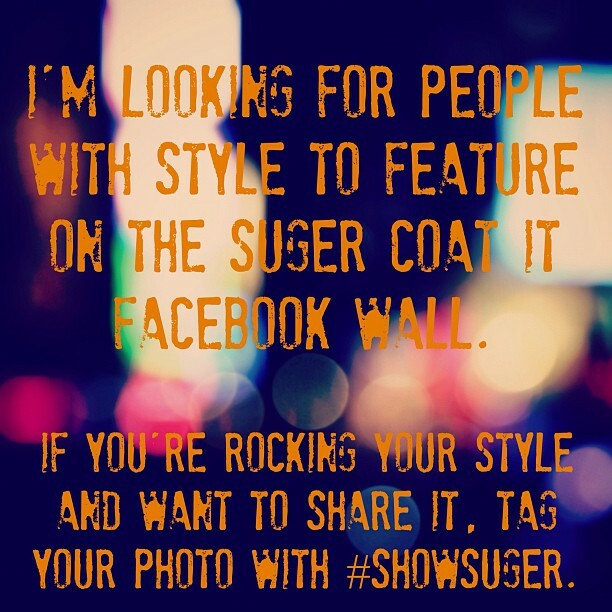 Suger wants to see your style. Post it to her Facebook page or your instagram with the #showsuger hashtag. 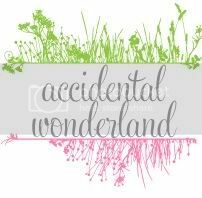 Crossfit Mamas has awesome quick crossfit workouts.